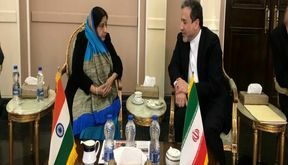 EghtesadOnline: A joint forum titled “Potential for Expanding India-Iran Trade” was held at Iran Chamber of Commerce, Industries, Mines and Agriculture's headquarters in Tehran on Wednesday. 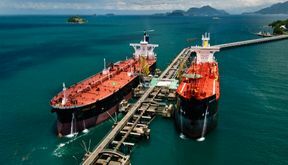 EghtesadOnline: The United States is likely to renew waivers to sanctions for most countries buying Iranian crude, including the biggest buyers China and India, in exchange for pledges to cut combined imports to below 1 million barrels per day. 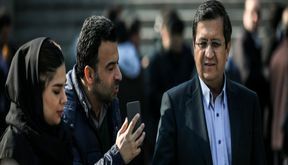 EghtesadOnline: A joint commercial forum, scheduled in Tehran on March 13, will host businesses from Iran and India. 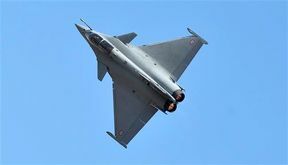 EghtesadOnline: Pakistan says it has shot down two Indian military jets, which violated its airspace, and captured two pilots amid escalating tensions between the nuclear-armed neighbors over the recent developments in disputed Kashmir. 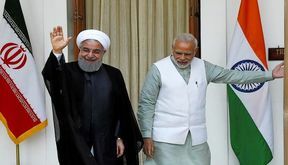 EghtesadOnline: Iran and India, which have both suffered deadly militant attacks in the past week, agreed on Saturday to cooperate in combating terrorism in the region. 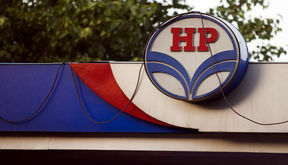 EghtesadOnline: India’s Hindustan Petroleum Corporation Limited could buy 0.9 million tons of Iran oil in its 2018/19 financial year, said Vinod S Shenoy, the company’s director of refineries. 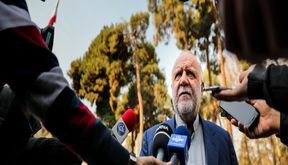 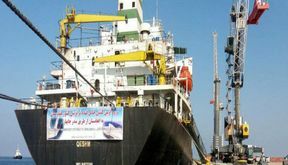 EghtesadOnline: The first export cargo from Afghanistan to India will be shipped through Iran's Chabahar Port within the next month using the international customs transit system (TIR system). 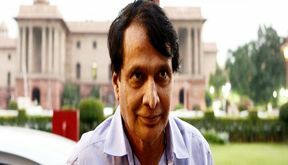 EghtesadOnline: India would like to trade with Iran without violating any international laws, Indian Commerce and Industry Minister Suresh Prabhu said on Thursday.